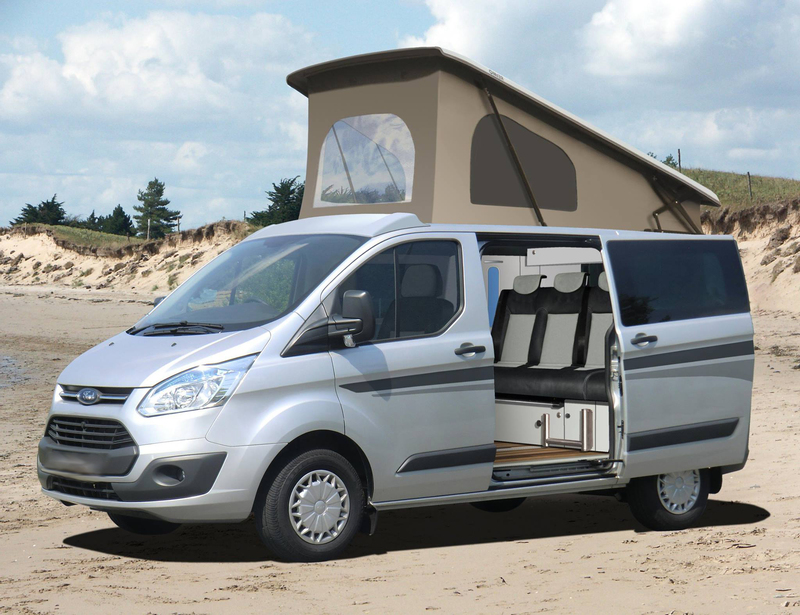 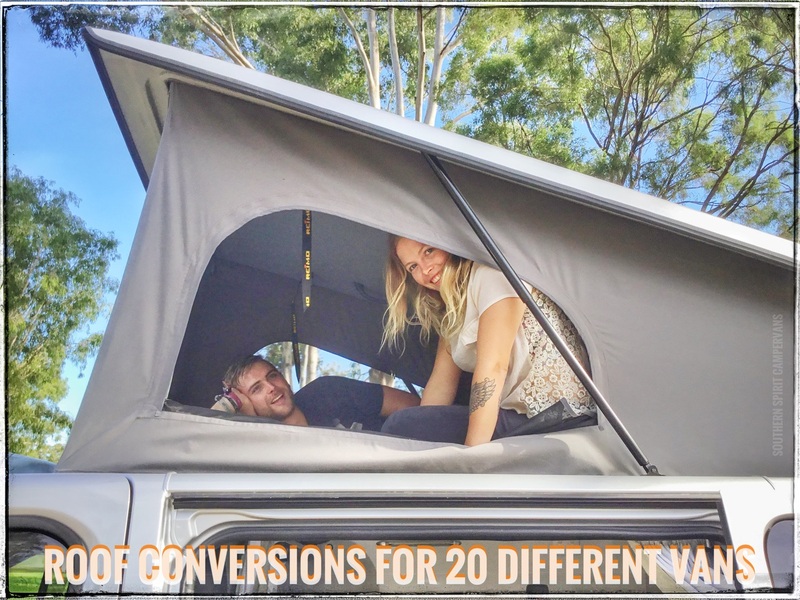 European flip up roof , specific designed for the Ford Transit vehicles , for extra extra space and standing height inside. Attention: will fit most standard garages when closed- stays under 2.1 m and you can enter nearly every under cover car park. 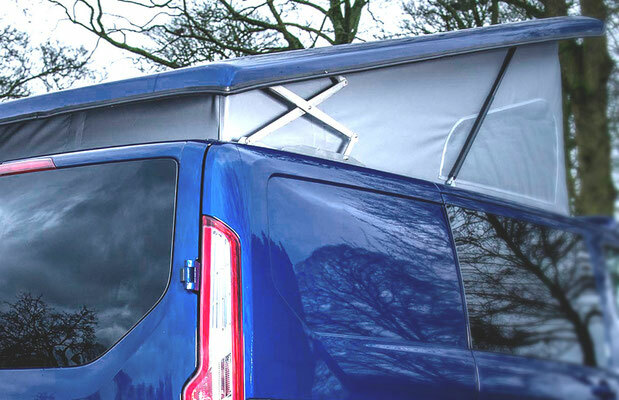 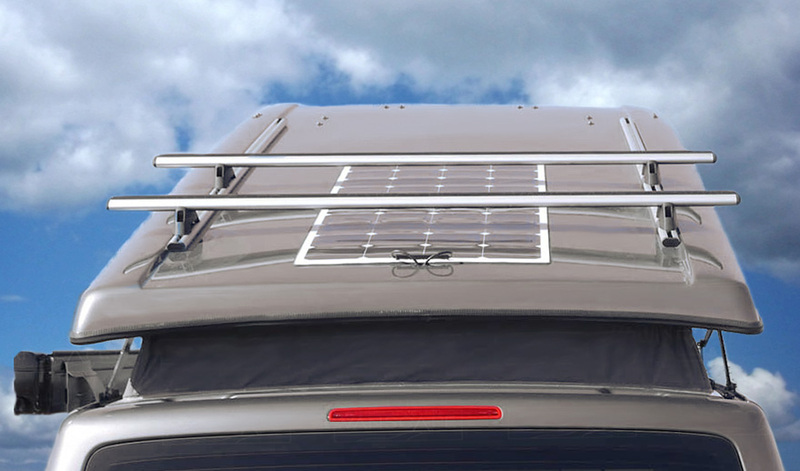 The roofs adds on additional 85mm to your actual vehicle height! Very easy to operate up and down- thanks to gas strut operated lifting mechanism. 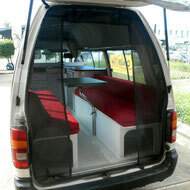 Please contact us for pricing under 0401 797179 on above features or use our online contact form.